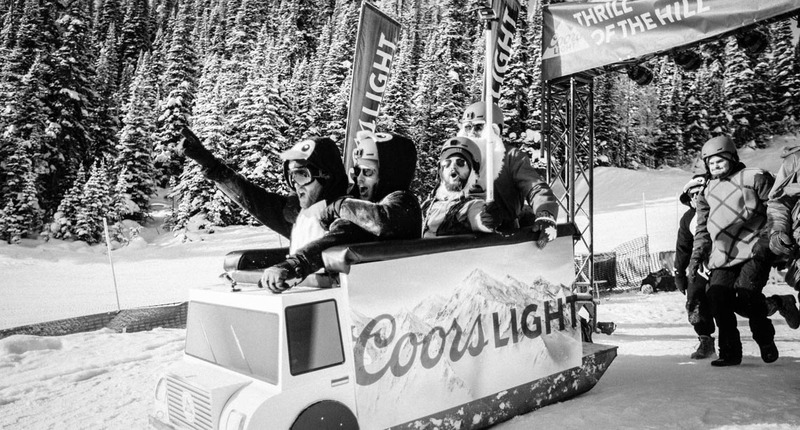 Well, our friends at Coors Light made that dream a reality with the most epic toboggan race on earth. 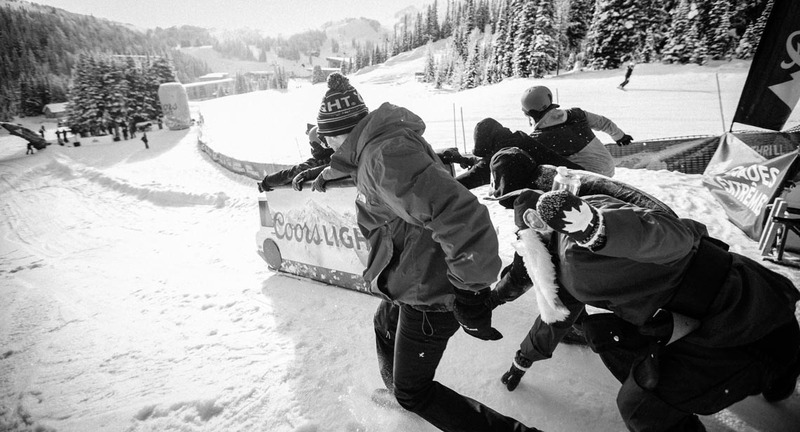 We ‘braved the cold’ and captured some of Canada’s most amateur athletes on our nation’s most-loved mountains. 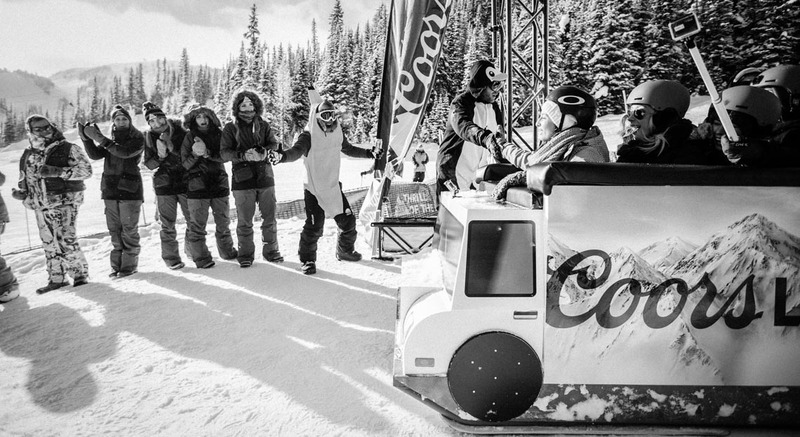 Fun times were definitely had.